We did it, again! We have organized one of the biggest ever technical events in Portugal, organized by a private group with non-profit purposes. :) Our SQLSaturday was a technical launch platform for SQL Server 2012 in Portgual and I am definitely proud of the event that we have organized. 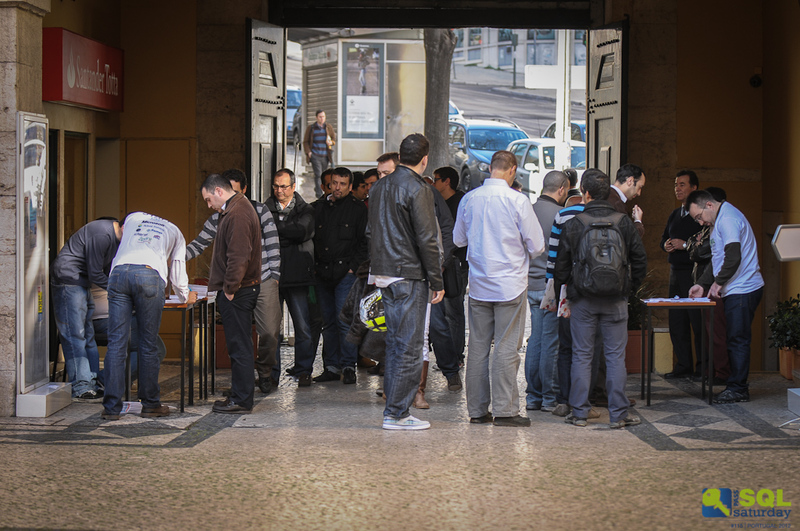 SQLSaturday#115 Portugal 2012 was a big success, no doubt about it. After around 5 months of preparations, sleepless nights and whole lotta organizational work – on the 17th of March of 2012 at 7:30, we were finally online – checking the systems and preparing for the registration process. The flow of the attendees was great, though not groundbreaking. We were positively surprised by the patience and the order of the attendees. We have had the same registration process for everyone – speakers & microsoft employees included. Organizing the Keynote very early by the portuguese standards (at 9AM) was a conscientious decision. We knew that a lot of people would arrive more close to 10PM, but we thought that it was important to push for the earlier timeframe, because having KeyNote, 6 sessions and WIT/Sponsor sessions was a very difficult task to accomplish in a matter of just a little over 8 hours. 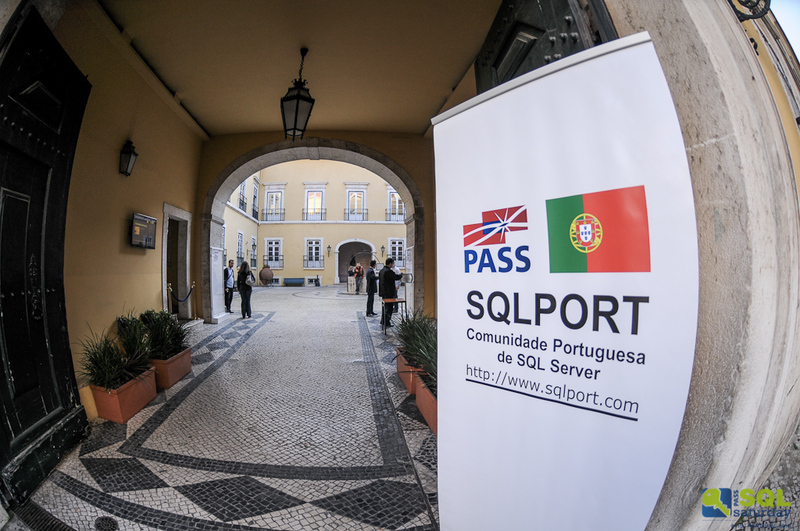 Paulo Mena (Microsoft Server Tools Marketing Manager) & me delivered the Keynote session – talking about the SQLServer 2012 and PASS/SQLPort respectively. We tried to be as short as possible talking on these important topics, because noone can explain how groundbreaking SQL Server 2012 is, and to give a little idea of how good and big our #sqlfamily is would take a couple of hours at least. We have had 332 registrations for our event, and 197 people in total have appeared at our event. I have to add that Paulo Borges actually was right about the final number, because our bets were 180-200 for him and mine estimations were around 200-220 people. We have had a great support from our sponsors – Microsoft, UAL, ActualTraining, who were our golden sponsors: SQLPass, BI4ALL, Rumos & Idera were our principal sponsors, while a lot of swag was provided by the likes of Sapien, O’Reilly, Pluralsight, Morgan Kaufmann, FCA & Wrox.